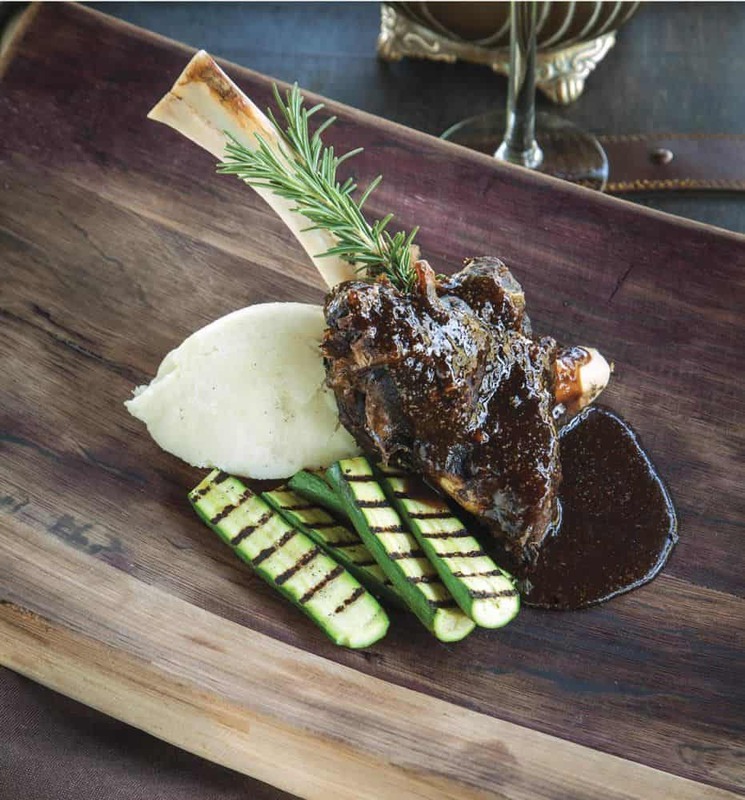 Indulge in a decadent dining experience in the bush at Kings Camp Private Game Reserve. 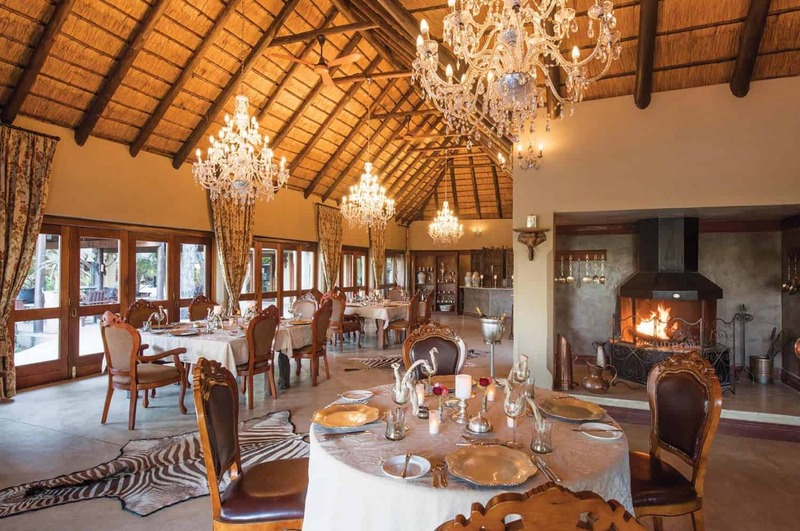 Our dining options include fine dining in our elegant dining room, relaxed lunches on the patio overlooking a waterhole, traditional boma dinners, breakfasts in the bush and private romantic evenings on the verandah of your suite. 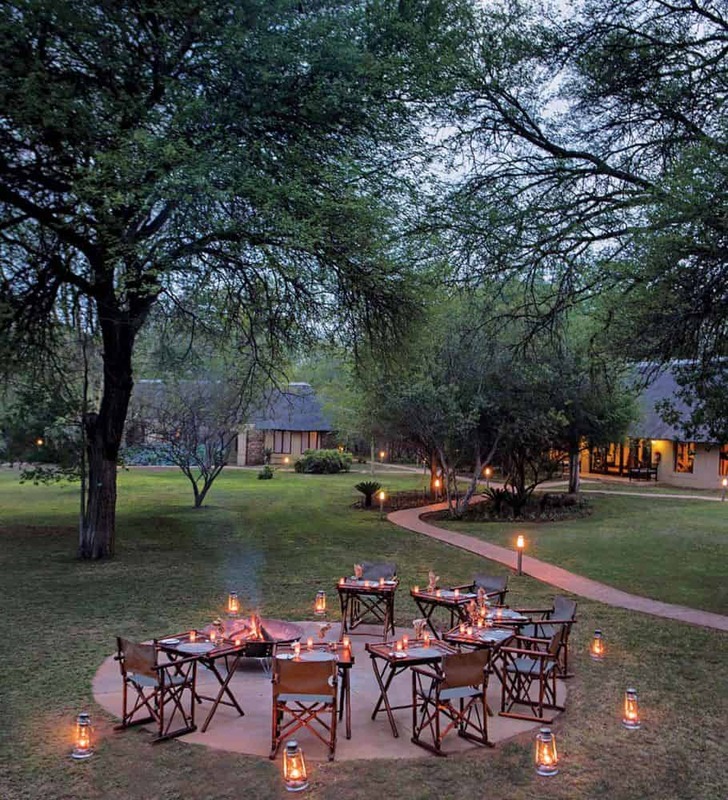 Our traditional boma dinner takes place under the thatched dining area surrounding the fire pit at Kings Camp. This outdoor dining experience is a memorable way to spend an evening under the stars, discussing the events of the day. 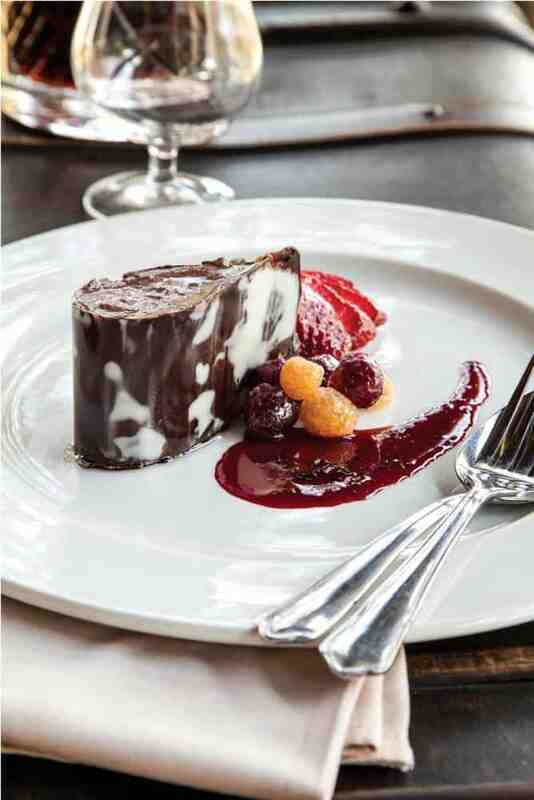 The delicious meal is paired with fine South African wines and finished off with a sumptuous dessert. Top off the night with a nightcap around the firepit before heeding the call of your comfortable bed. 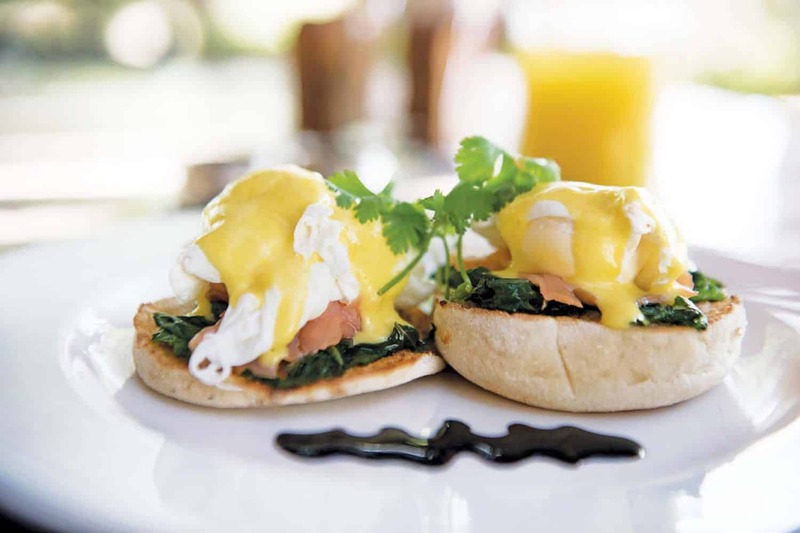 Listen to the sounds of the bush as you tuck into a hearty breakfast under a canopy of trees on safari at Kings Camp. 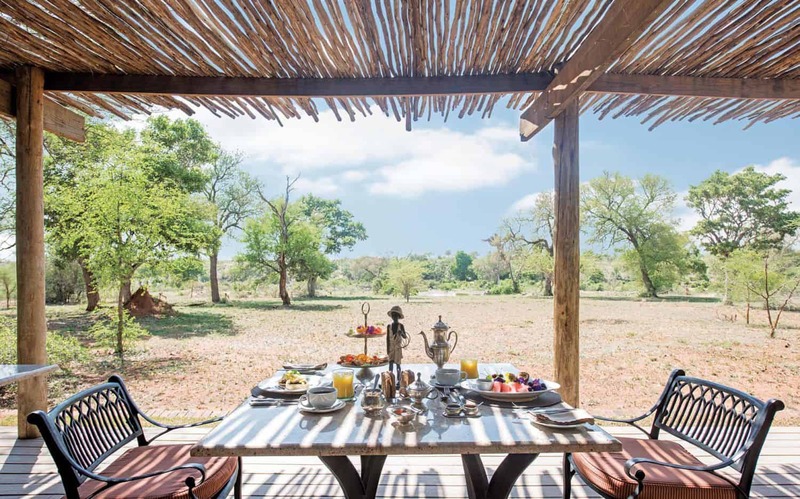 A bush breakfast is the perfect end to an early morning game drive in the Timbavati. 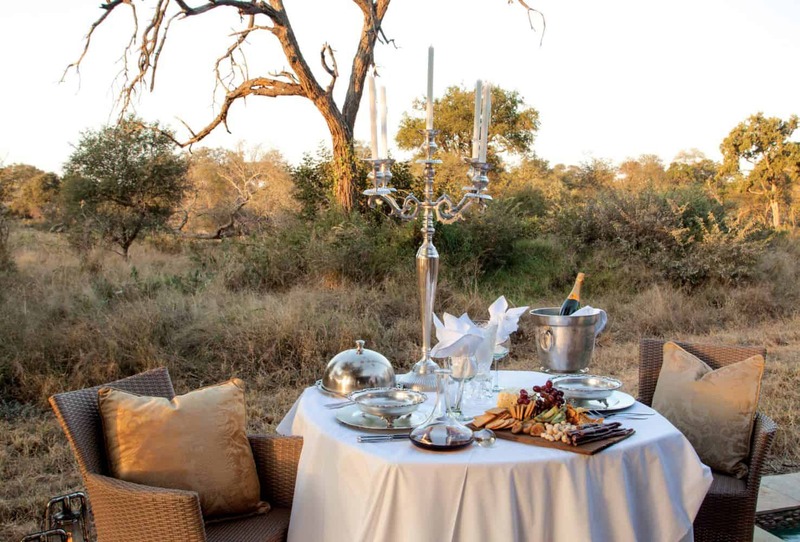 If it’s romance you’re looking for, consider a candle-lit dinner with your loved one in the bush. Top quality cuisine and excellent service make romantic bush dinners unforgettable. 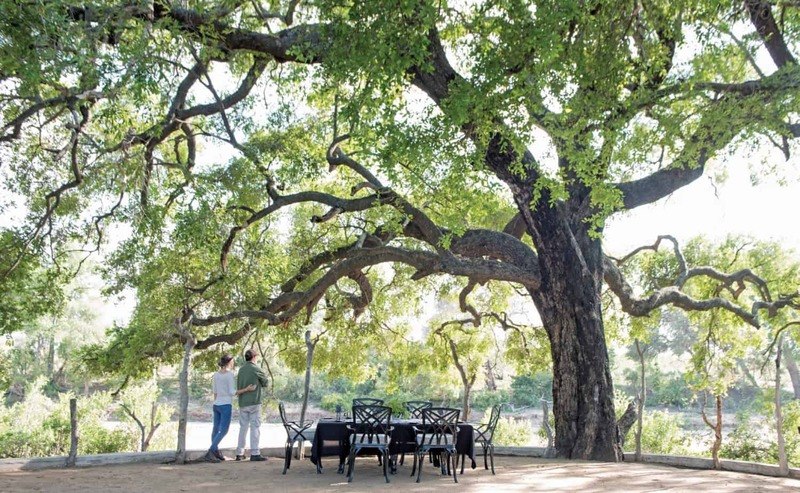 Kings Camp offers the Kosher traveller a unique opportunity to enjoy the splendours of the African bush while indulging in top quality gourmet Kosher cuisine, prepared fresh on site, under the strictest Kashrut regulations. All catering is done through a licensed Mashgiach in our fully-equipped Kosher kitchen certified by the Beth-Din Council of South Africa. Meat and other products, as well as wines, juices, beers and other drinks will be fully Kosher. Kings Camp goes to great lengths to ensure your Kosher Safari complies with your religious principles. 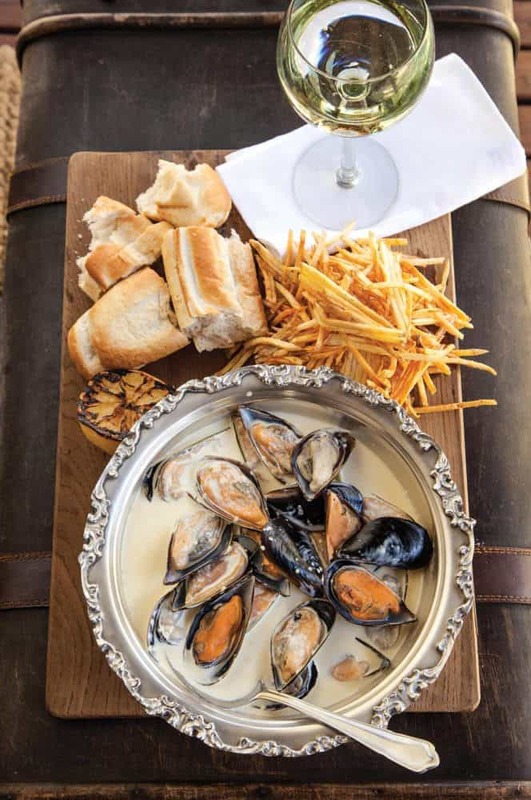 We will establish your specific needs prior to your arrival to assure your stay is stress-free – leaving you with time to soak up enjoy our special corner of Africa. Surcharge applies for Kosher Services.